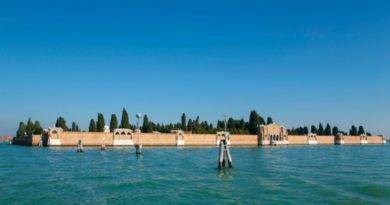 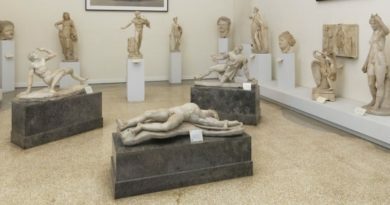 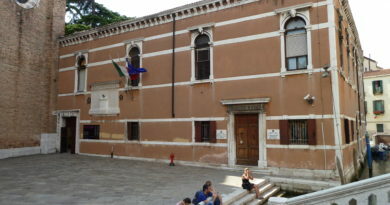 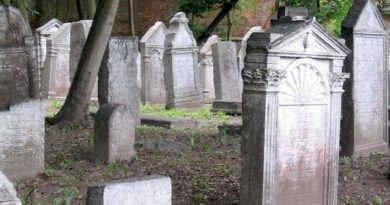 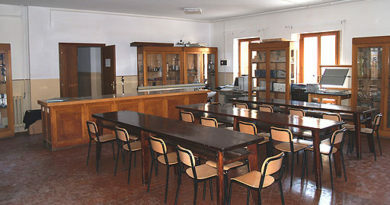 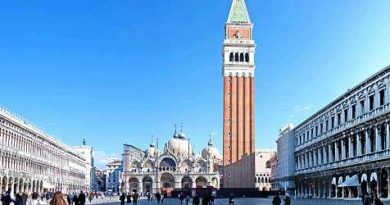 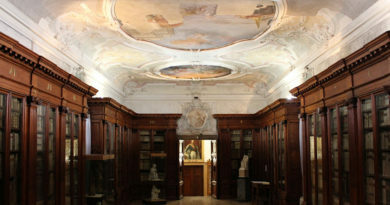 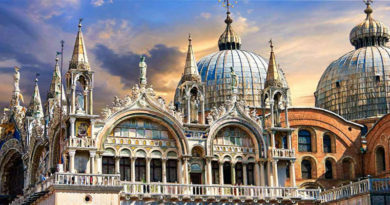 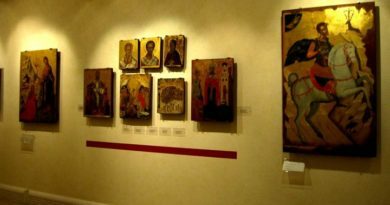 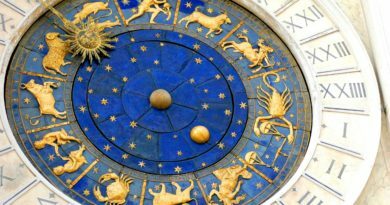 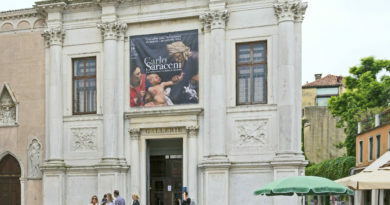 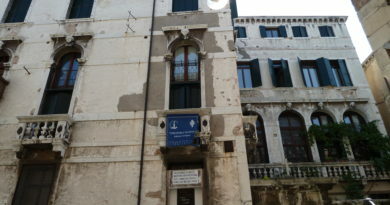 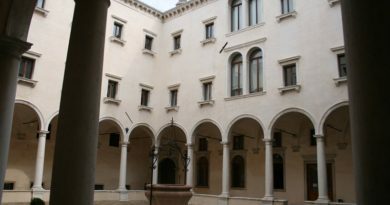 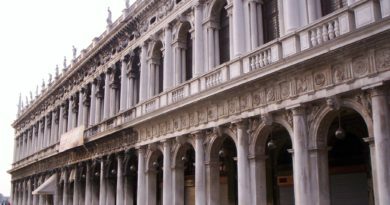 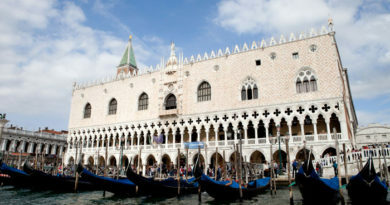 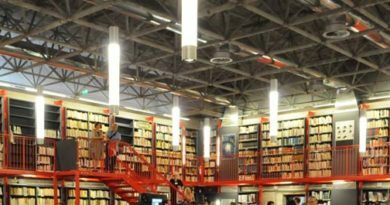 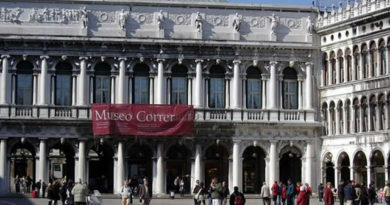 Updated list of Museums , Churches , the Scuole in Venice and a selection of Venetian Villas . 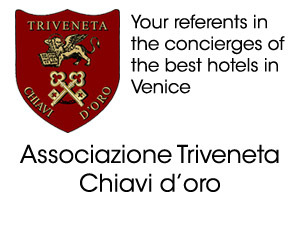 Timetable, admission prices and essential information to come join them. 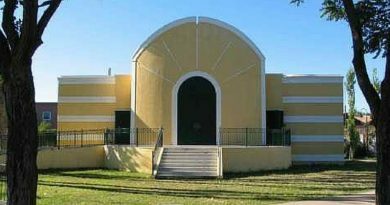 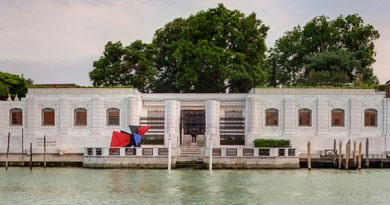 The Peggy Guggenheim Collection is among the most important museums in Italy for European and American art of the 20th century. 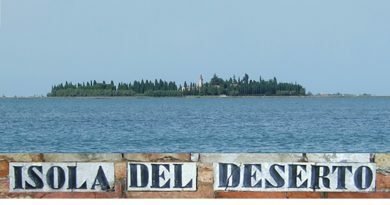 San Francesco del Deserto is an island in the Venetian Lagoon in Véneto, Italy, with a surface of some 4 ha.